Jonni was found as a kitten wandering the streets of a small village in Turkey. 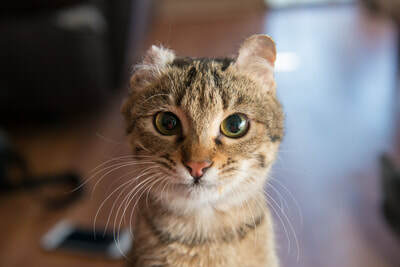 She had a bad ear infection that went untreated, and she lost part of her ear to it. She was given away and then found herself abandoned again in a small shelter. 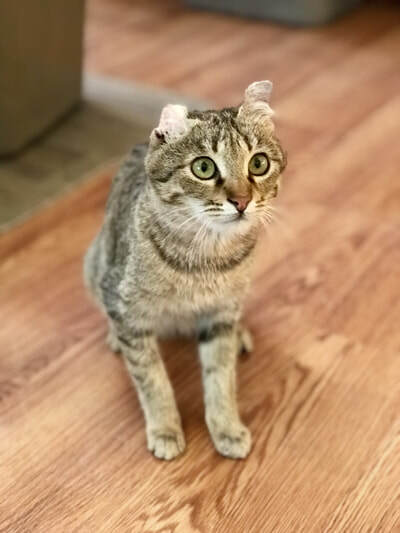 Jonni has cerebellar hypoplasia and doesn’t walk, but “shuffles” instead. She cannot jump or run, but she gets around quite well and loves to play and eat! 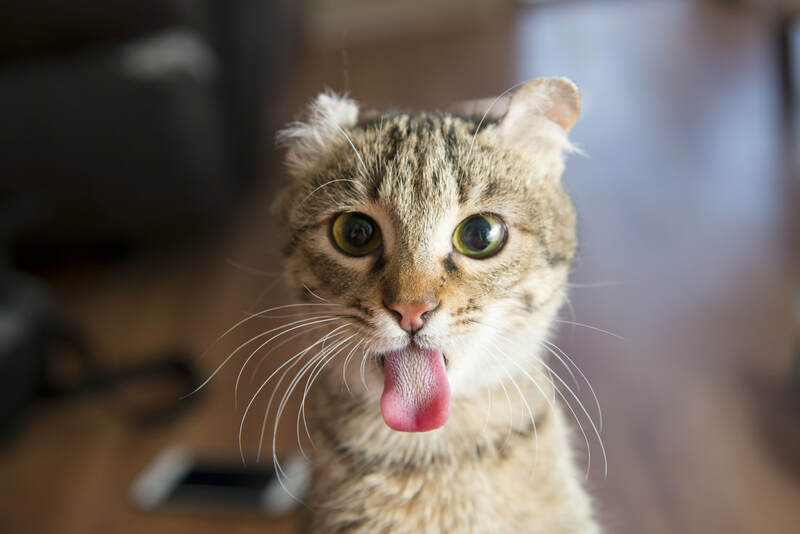 Cats with disabilities are rarely adopted in Turkey as they are deemed “defective” and not wanted. Thanks to a great lady who managed to get them from Turkey to us here in the USA, Jonni now has a great life with us here at Milo’s. Jonni now has medical care, warm beds, toys, friends, food, and all the love she was craving! Jonni now wishes for sponsors to help ensure she always get the care she needs to live a long and happy life so she’ll never have to worry about being unwanted again.